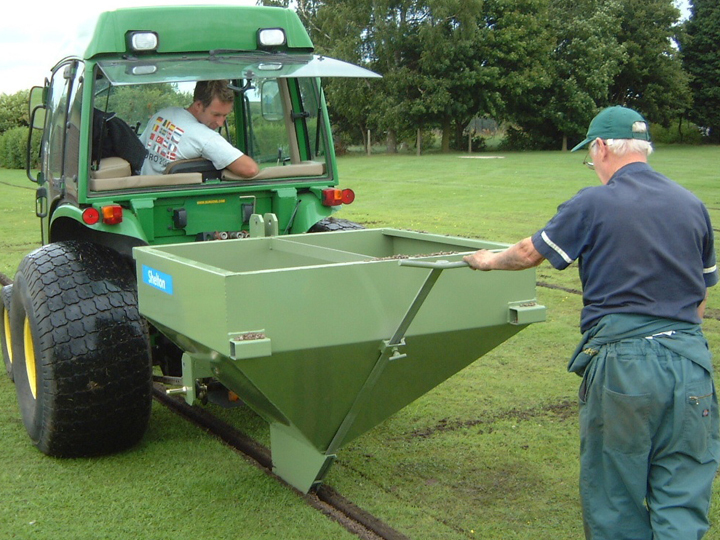 The Shelton 3 Tonne Fast-Flow Hopper ensures fast and clean backfilling of trenches with gravel, helping to reduce labour costs. 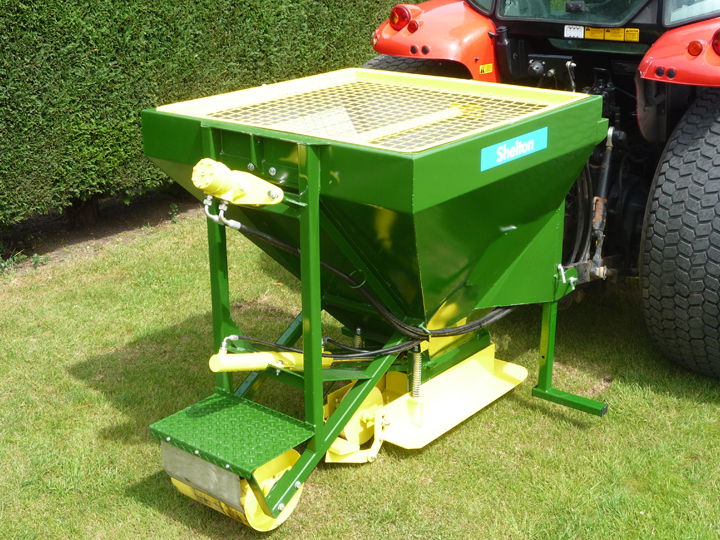 Built mainly in stainless steel, the 3 tonne capacity fast-flow hopper is mounted on a trailed sub-frame above a smaller secondary hopper that runs in the trench. Two hydraulic rams raise and lower the hopper into and out of the trench. 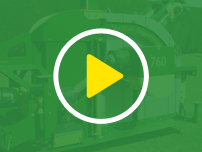 The secondary hopper is interchangeable for different trench widths and has 150mm (6’’) of lateral movement, minimising the risk of damage to the trench sides. 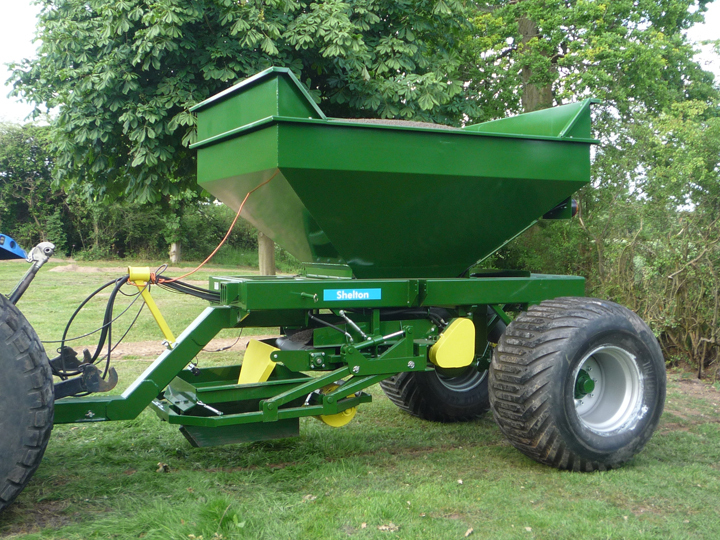 Gravel shut-off is via a hydraulically operated cupping system for jam free operation. Low ground pressure tyres ensure minimal damage to fine turf. Depth of fill is adjustable.